The alpine lake is located at over 16,000 feet! Here is a picture of Pulag Mountain’s peak. Here is an image of Hemkund Sahib Lake surrounded by snowy Nanda Devi Mountains. Do you know the age of the cave is believed to be 2 to 5 millions years? Beautiful hiking destinations: This article is all about some of the most beautiful mountains in Asian countries that are highly visited by hikers. As superb hiking destinations, they attract thousands of adventurous hikers from all over the world. The best way to see a mountain fully is to hike through proper trails. Every slope, every crevices and cave, every hidden mountain streams, narrow paths surrounded by an array of wildflowers, silent waterfalls, freshwater ponds, glaciers, craters (if the mountain is volcanic), dense bushes where birds take refuge can be seen only if you depend on your legs. These are the enchanting places in a mountain that beckon avid hikers and ardent natural lovers who take immense pleasure in finding something new and rare. Let us go over the list of scenic hiking trails in mountains that are located in various countries in Asia. Absolutely beautiful-isn’t it? The imposing Trishul mountain groups are home to the Roopkund, an alpine lake formed the melting glaciers. Its location is in Nanda Devi Biosphere comprising the district of Chamoli as well as several other districts in the Uttarakhand State of India. The entire hiking route will be breathtaking with scenes of forests, lakes and waterfalls, and snow-clad Himalayan peaks. Himalayas mountain range is full of hundreds of scenic trekking routes from west to east in Northern India. The Uttarakhand State is the most hiked place by passionate hikers and mountaineers. While the word ‘Roopkund’ means a beautiful lake/pond, it carries another name ‘Skeleton Lake’ because you can find mounds of human skeletons at the bottom of the lake. Of course, they expose themselves only when the water is clear of the snow layer. 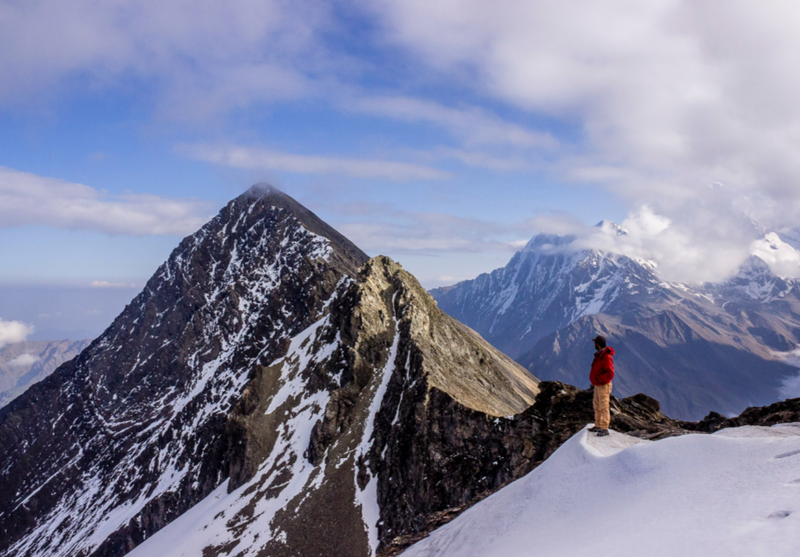 Though surrounded by thick snow most of the year, it doesn’t deter adventurer seekers to walk up to Roopkund from as far as Rishikesh town or Dehradun city. I have seen trekkers including a few foreigners walking with an effort from Nainital, a lovely hill station located about 220 km away from Roopkund. They hike for as many as 9 days but some people reach the destination sooner. It depends on your strength and endurance. The entire nation of Cambodia, an Asian country comprises picturesque mountains, humid jungles and the vast expanse of wilderness that retain unspoiled natural beauty. Does such a terrain offer scopes for hiking-right? The Cardamom Mountains are located near the Thailand border, on the southwest frontier of Cambodia. The region is very beautiful that attracts hikers from various Asian countries such as Thailand, India, SriLanka, and Laos. The hiking haven Cardamom Mountains are located in the Koh Kong and Pursat provinces of Cambodia. While rich flora of the mountains one sect of hikers, there is another set of hikers who are captivated by the wildlife of Cambodia. 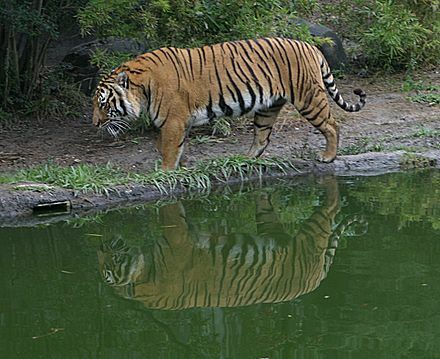 The hiking trail offers abundant sightings of wildlife including the ‘Indochinese Tiger’. Birdwatchers too can have a field day spotting and identifying birds that are new to them. That picturesque scene above belongs to several hiking trails in Mount Pulag, Philippines. The Philippines comprises as many as 7600 islands and islets. Of them, Luzon is the largest island. As the Island is full of volcanic mountains, it has several hiking trails attracting adventure sports lovers from all over Asia and as far as away from Japan. The Cordillera mountain range is where the Mount Pulag is situated. 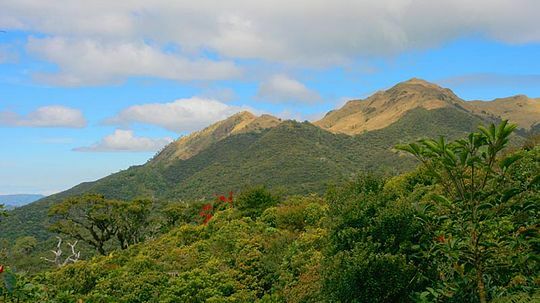 The hiking routes are picturesque with tropical pine forests and Montane rainforests. The peak of Mount Pulag is the final destination for the avid hikers. The peak stands at a height of 9600 feet! 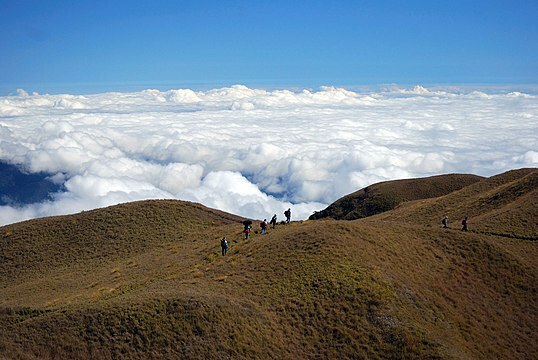 The biggest attraction factor of Mount Pulag to enthusiastic hikers is the view of ‘sea of clouds’ that can be awesome when viewed from the summit. Another attraction factor is the ‘Milky Way Galaxy’, a rare geographical phenomenon. When you reach the Pulag Mount’s peak at dawn, you will have a chance to see the Milky Way Galaxy’. However, pray for your luck when you begin your hike. Your trek to the summit can be achieved in about 6 hours. Experienced hikers usually split their hike in two days, staying inside a tent in between. This is a world wonder in India. Your trek that can last as many as six days is certainly worthy of your time and effort as when you finally reach the destination-the Valley of Flowers, you are sure of noticing your mouth agape. 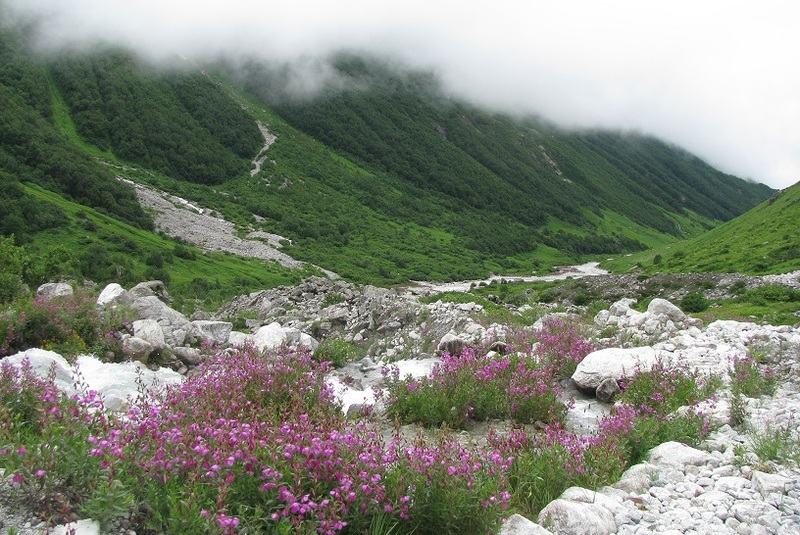 The Valley of Flowers National Park in India is a highly protected one. It can be reached only trekking the rugged Garhwal Range of Hills in the Himalaya’s Uttaranchal region. 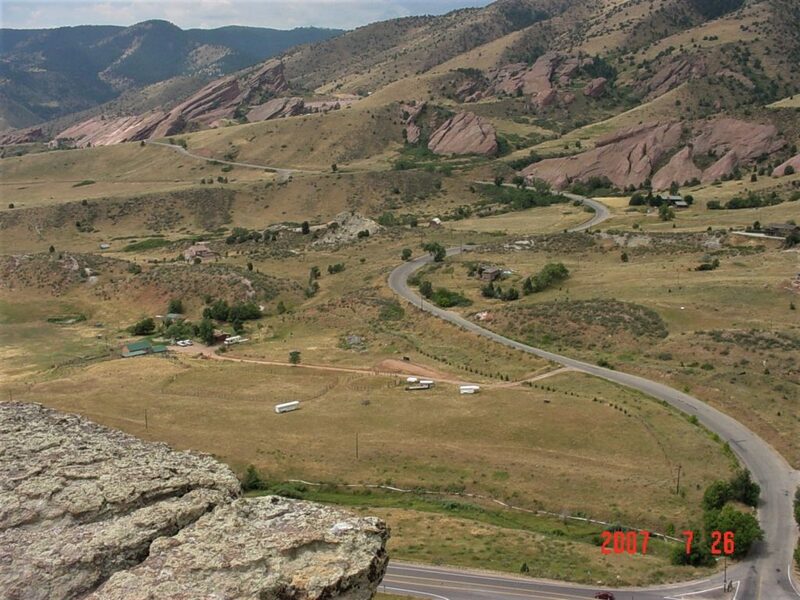 Your arduous hike of six days will deposit you at an elevation of 11,800 feet above sea level. Plan your hike to the Valley of Flowers during July and August months for a breathtaking sight of the strikingly colorful flowers and verdant meadows that are otherwise will be blanketed by snow during other months. On your hiking route that starts from Govind Ghat (on the way to Badrinath from Joshi Mutt) lies the scenic Hemkund Sahib Lake, at an alpine height of over 14,000 feet, several snow-clad mountain peaks and numerous mountain streams, mist-filled deep gorges, tall cliffs, and waterfalls. 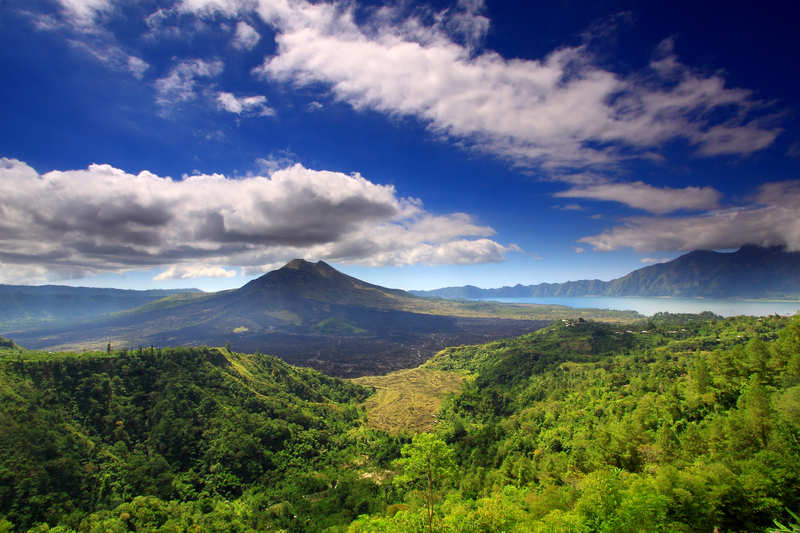 The peak of Mount Batur is located at a height of 5.600 feet. The peak has two craters; yes, it is an active volcano, boss! 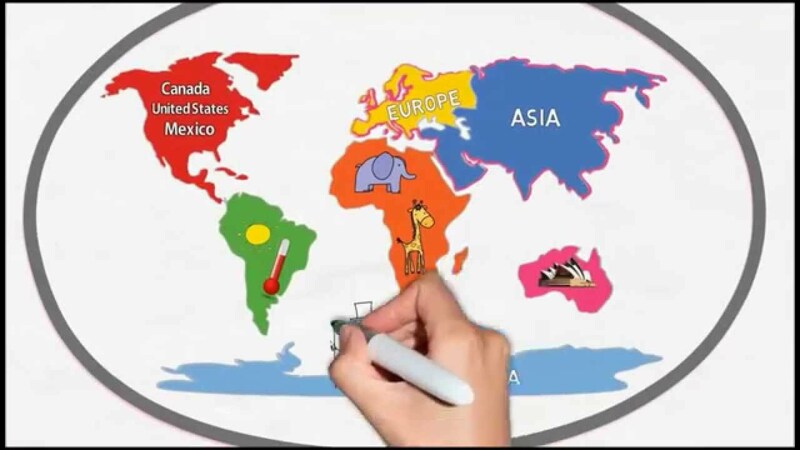 Indonesia is the land volcanoes, earthquakes and tsunamis. Bali is one of the islands of Indonesia. Bali is the number one island destination in the world for nature lovers. Bali’s mountains are mostly volcanic thus paving way for passionate hikers to tread on one of their many trails. Bali’s mountain hikes are generally short, lasting a maximum of 5 hours. Though the hike is comparatively easy, you will sweat a lot due to high humidity. Next, to South East Asia, China has more exciting hiking trails and is the most visited destination by hikers. China’s hiking destinations are varied in landscape and terrain, Of the several hiking trails in Chinese mountains, the long trekking route in Zhangjiajie National Forest is picturesque and beautiful. The trek lasts for four days. 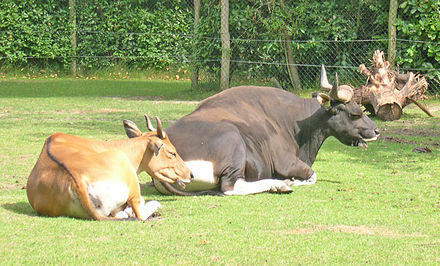 The fauna comprises mainly monkeys, deer, and foxes. To begin your 4 days hike through Zhangjiajie National Forest, you must reach the Wulingyuan village in Hunan province. Low altitude mountains differ in topography, flora, and fauna. Generally, they are greener than alpine mountains that rise to over 10,000 feet! Low altitude mountainous hiking trails attract not only hikers but also scientists and students for research purposes. Nevertheless, it is the mountains that have trails in its high altitudes are more challenging to trekkers who are not only interested in seeing around the hill but also like to feel a sense of achievement when they conquer alpine peeks. Look at the altitude of Mount Kinabalu’s peak; it’s over 13,000 feet! Mount Kinabalu is located in the State of Sabah, Borneo Island, Malaysia. In this beautiful hiking destination, you need not only guides to take you up on the mountains but you also need mountaineering gears to hike up on the slopes. Malaysia is rich with tropical rainforest and blissful islands. In the Malaysian Islands, there are mountains with great heights and thick jungles. Mount Kinabalu’s rich biodiversity has made the UNESCO protect its nature. Mount Kinabalu is one of the most picturesque hiking destinations in Asia. The Montane Grasslands of Mount Kinabalu supports hundreds of species of flora and fauna that include over 6000 species of plants and 300+ species of birds. The two prominent and trodden hiking trails in Mount Kinabalu are wonderful places in Asia to see the harmless Orangutans in their own habitat. Mount Kinabalu is part of Crocker Mountain range in Malaysia. A vast area comprises the Seoraksan National Park that has several mountain peaks and our hiking destination, the ‘Dinosaur Ridge’ is one among them. It is located at about 4000 feet above sea level. The main reason for its high popularity as a hiking destination in Asia is not its height but its flora and fauna. A fully fit trekker would take about 16 hours, split into two days to complete the hike on Dinosaur Ridge, South Korea. The climb is quite arduous because of a steep two km hike. Not many adventure tourists are aware of Myanmar’s stunning landscape of rolling mountains and the Irrawaddy river that is good for a short cruise to see the rural life of the Asian country. The hike through Kalaw mountain reveals strikingly beautiful flower gardens, verdant hills and the hike ends at Inle Lake, The entire hiking trail measures 60 km that can be completed in 3 days time. This Myanmar hike will attract those who have a deep interest in rural life, interacting with peasants and eating simple village food. During your hike, you can stay in village houses. Homestays are offered by the smiling and innocent farmers of Myanmar. 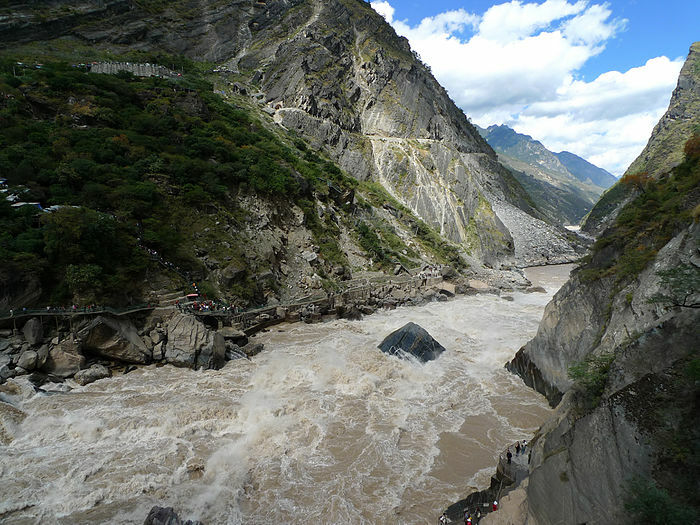 The gushing and frothing river you see in the image above is Jinsha River, a tributary of the mighty Yangtze River of China. 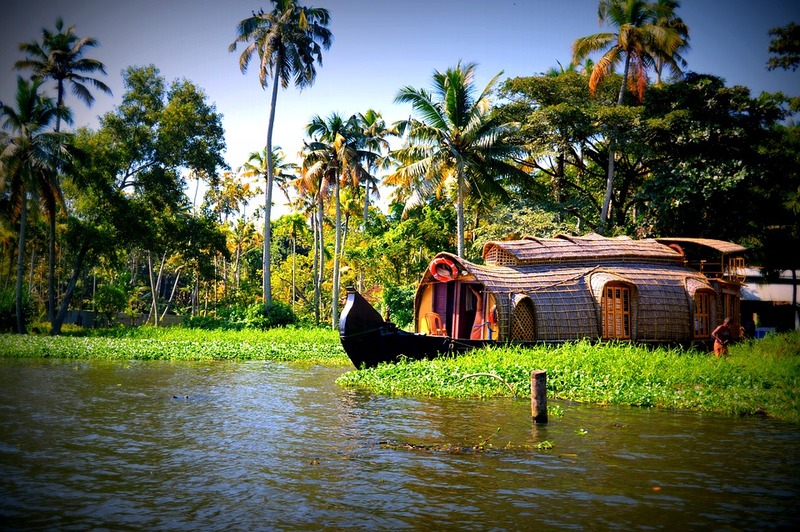 The whole scene invites adventure lovers to let their spirit soar. 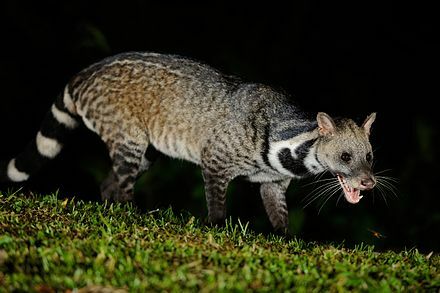 They develop an itching to go on a hiking spree that they cannot control. From the top of the cliff, the view of the Jinsha River flowing down the gorge can be breathtaking. I feel like enjoying a stint of river rafting in the voluminous river. Tiger Leaping Gorge is an excellent hiking destination and it is located in the Yunnan Province of South China. There are a few rustic lodges built along with your trekking trail. You can opt to stay in it if you take your hike leisurely so that you will reach your destination in two days. The distance to cover is 26 km. Surprisingly, all over the world, trekkers are seen in large numbers on volcanic mountains in spite of almost no flora and fauna. I think scaling volcanic mountains, that too active (presently inactive) gives the hikers utmost thrill and a sense of achievement. Indonesia has several volcanoes, both active and dormant. Mount Rinjani is an active mountain but presently dormant. It last erupted in 2016. This active volcano that also goes by another name “Gunung Rinjani” is located on the island of Lombok, Indonesia. That is the rim of the crater at the summit of Mount Rinjani. At its peak situated at an elevation of 12,400 feet is a caldera (crater) that is now a strikingly beautiful lake. Somebody was brave enough to go to the bottom of the lake and measured it depth at 660 feet! 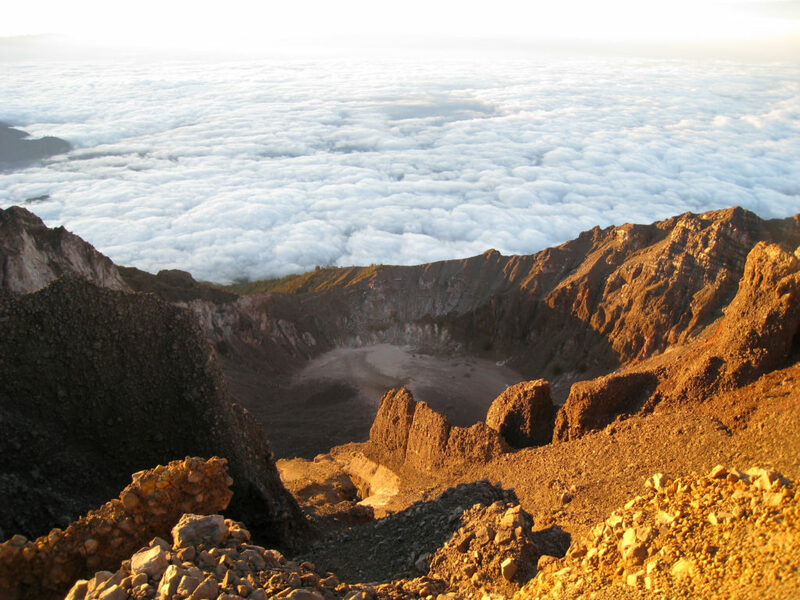 Hordes of hikers can be seen going up Mount Rinjani from April to November when the weather is conducive to trek. Some parts of caldera still emit hot water fountain. The religious Indonesian Hindus consider the volcano sacred. With an intention to invite more trekkers to Mount Rinjani, the Indonesian Government has taken positive measures to protect it and formed the Gunung Rinjani National Park. 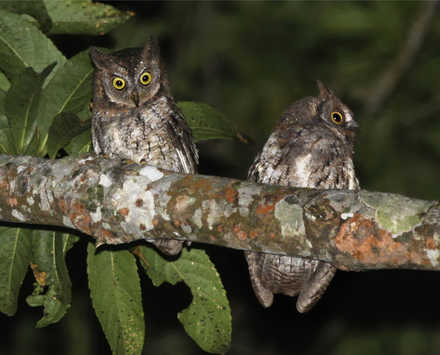 If you ever hike the Mount Rinjani, try to spot the endemic Rinjani Scops Owl. To go up to the caldera, you need to walk for six hours. But to see the crater that is now dormant, another three hours of trekking is required. Trekkers start their onward journey at about 10 pm only and hike through Senaru trail. After about an hour of hiking up, you enter a lovely rainforest that is infested with monkeys of various species. As the temperature gets cooler near the top, you can wait for the dramatic sunrise. Watch it and start your descent immediately before the weather gets warmer. That gaping hole called ‘cave’ was discovered as recently as 1991. The Son Doong Cave is located amidst dense and humid Vietnamese jungle known for diverse flora, numerous insects, and exotic birds. 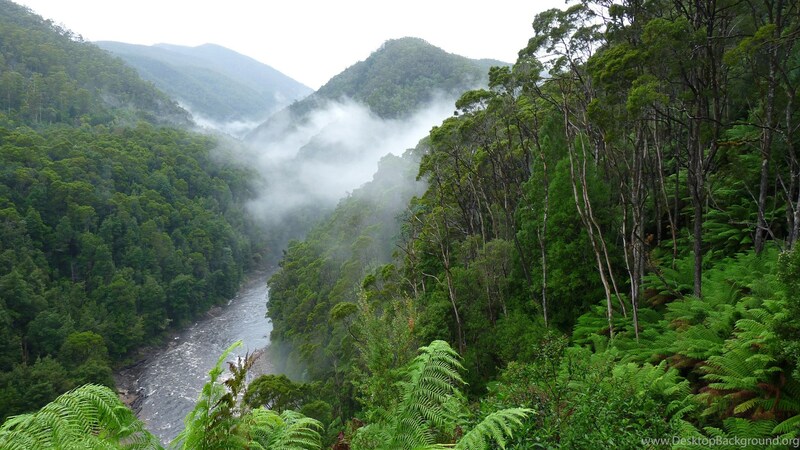 Though the hiking trail is only 25 km, you need three days to complete your tiring hike. 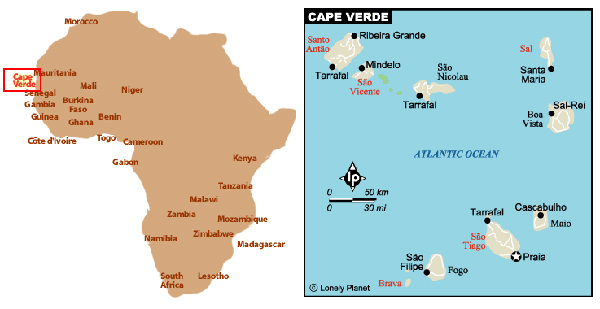 In addition, the length of the cave is a whopping 8km. Chronic claustrophobics dare not enter such a lengthy cave. 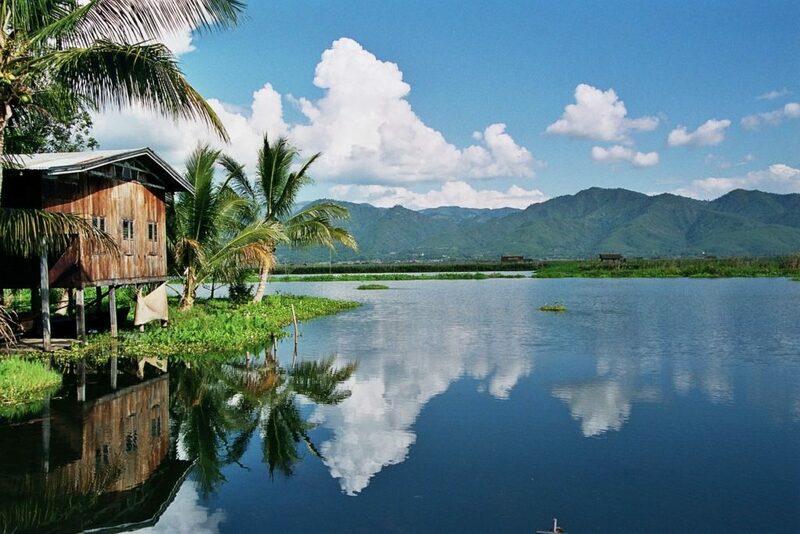 The 25 km hike itself can be a big thrill of walking through the famous jungles of Vietnam. On your way, you can see aging farmers working on the rice terraces. 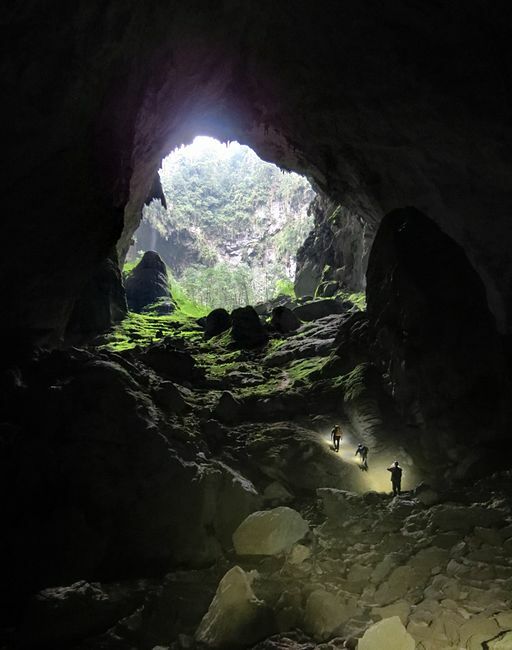 The entire Son Doong Cave and the hiking route is part of Phong Nha-Kẻ Bàng National Park. I read hikers have to shell out a hefty fee to enter the national park. Hiking is not just meandering through the mountain; it involves walking through the subterranean forest, cross an underground river, climbing on tall and jagged rocks, wary of ‘dolines’ (sinkholes), use ropes at a few places to pull yourself up on a rock while wiping off your profuse sweat all the time. Looks like this Asian hiking destination is only for the strong-willed adventurers! Maybe, when the Vietnam Government builds and operates a cable car inside the cave, I will think of planning a trip to go on a hiking holiday. Nepal has more trekking trails than any other country in Asia because much of the Himalayan Hill range passes through Nepal, the neighboring country of India. Nepal is a sought after hiking destination among Asian countries. The hiking trails pass through some breathtaking alpine forests, high-altitude mountain passes, glaciers, and pristine lakes and freezing rivers. The Mohare Hill trekking involves nearly 5 days of hiking through Nepal’s beautiful hilly terrain and dramatic landscape that keeps changing as you continue your hike up the Himalayan Mountains. The starting point of your Mohare Hill trek is Galeshwor and the terminating point is called Tiplyang. For a change of adventure, you can enjoy a courageous stint of rafting in the Trishul River in Pokhara. Since this arduous hike in Nepal is conducted by organized mountaineering sector, you will be arranged to stay at homes of the Nepali villages on the way. Ah, it looks terrific! It would certainly appeal to even a beginner hiker to start his trek through these green rice fields planted atop a mountain steps. The steps are manmade only. Several Asian countries sport these terraced rice fields such as Indonesia, Thailand, and Vietnam. The terraced rice fields are nurtured by a unique irrigation method using natural resources of the rainforest surrounding the mountains. In order to go through the rice terraces, you need to hike through trodden trails and reach up to a height of nearly 5000 feet! The evergreen rice terrace type of cultivation is in practice since 2000 years ago. 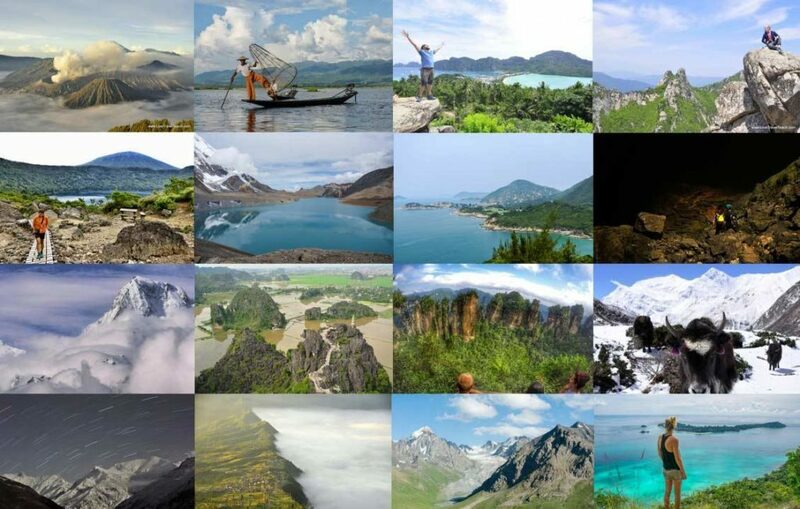 So, these are the spectacular hiking destination located in several Asian countries. Some of these adventure sports locations are easy to trek even by men over 50.